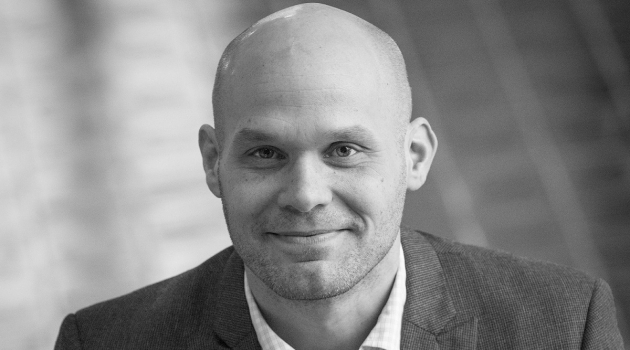 Fredrik Engelmark is leading the Uppsala node of Big Science Sweden. Hello there... Fredrik Engelmark, Collaboration Manager at UU Innovation and Project Manager for Big Science Sweden at Uppsala University. What is Big Science Sweden? What is the background of the initiative? “In collaboration with Big Science Sweden we will invite researchers and companies to a half-day event on the topic of new materials and material-related challenges focusing on Big Science facilities that Sweden is part of and financing. The event takes place at Hubben in Uppsala Science Park and will include presentations by researchers and companies as well as discussions on how we can work together with innovation projects for large-scale research facilities.